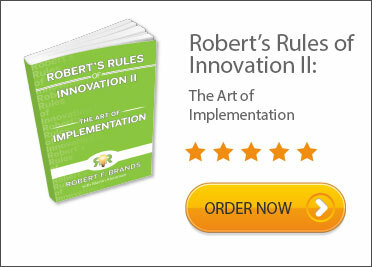 Robert F. Brands, President and Founder of Innovation Coach, is a catalyst for creating and improving innovation and product development processes, which he demonstrated during his impressive career. His message that innovation is the lifeblood of business is extremely timely for us. His impressive experience includes bringing breakthrough products to market and visionary product development processes. For decades, Robert has consistently delivered on his pledge “to bring at least one new product per year to market”. This has resulted in double digit profitable growth and shareholder value. 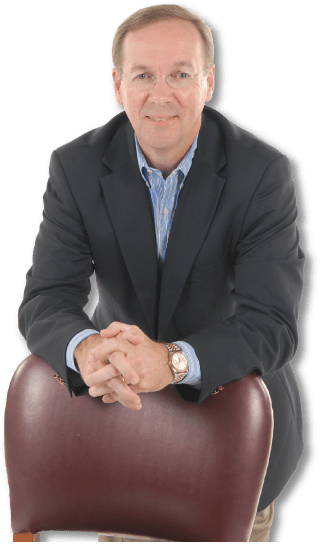 Brands is President & CEO for Private Equity funded VariBlend Dual Dispensing and prior to this role he was President for Lindal Americas covering four plants in Argentina, Brazil, Mexico and the U.S. In addition, Robert has acted as Managing Director of the Personal Care Division of Rexam Plastics. This company employs over eleven thousand people at its 25 worldwide sites with annual sales reaching approximately one billion dollars. Before Airspray NV’s acquisition by Rexam, Robert served as CEO of the Dutch company and President of the US company. Airspray NV was a worldwide leader in non-aerosol foam dispensers. It was under his stewardship that Airspray NV created the international market for instant foam dispensing (foaming hand soap etc.). A native of The Netherlands, Robert received a B.S. in Business Administration from HTS Eindhoven. He is a member of Vistage, Tulane University President’s Parent Council. Robert currently serves on the Board of Netherlands American Community Trust. He held marketing management positions with GTE/Sylvania Lighting and Philips, where he led the launch of new products and package design. He was International Trade Advisor to the U.S. for the Netherlands Chamber of Commerce. 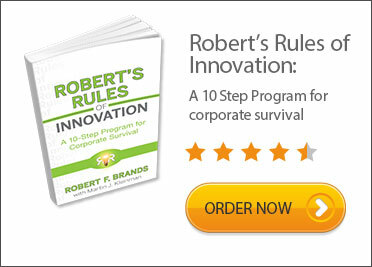 With the release of his book, Robert’s Rules of Innovation: a 10-Step Program for Corporate Survival, he is traveling the globe to share his expertise and educate businesses on how to achieve growth through innovation.